Archetypes are universal patterns that influence or shape our experience. Jung called them “inherited thought patterns”. http://en.wikipedia.org/wiki/ArchetypeYou can think of then as different parts of you. I am starting my Archetype Group this week and I thought it would be fun if you, my readers wanted to take part. 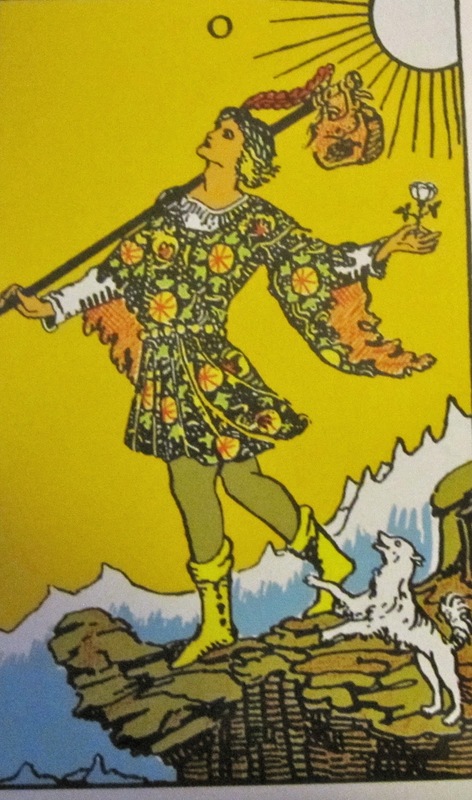 We are starting with the Fool Archetype. The Fool represents the part of us that is spontaneous, playful, childlike, free and willing to take risks. Fools can be personified as circus clowns, the inner child, the eternal child, the naive simpleton, tricksters, travelers, gypsies and people who live on the edge. Some movies that have Fool Archetypes as the main character are the Wizard of Oz, Forrest Gump, and Being There. What stories, myths, poems or fairy tales does it remind you of? Which political figures or movie stars represent this archetype? What would you like to ask or learn from this archetype? How could your life be enriched or expanded by this archetype? What can you do to encourage this archetypal energy to grow in your life? When you feel Fool energy in your life, something in you wants to take a risk. Ask yourself, what needs to be changed? Is there some opportunity that is presenting itself to you that you should take advantage of? Is it the right time to quit a job, break out of an old habit, or move to a new city? Fool energy tells you to follow your instincts. What are you not seeing or paying attention to? What does your instinctual nature tell you to do? What are you afraid to risk or do? Do the unexpected. This part of you wants to play. Be a Fool. Let some creative energy flow through your life. Create for the sake of creating. Be silly. Play can lead you down the path of creativity. Follow the Fool even though you have no idea where she is going or for how long. You will learn along the way. A collage for your Fool archetype should be done with as little preconceived, logical, rational type thinking as possible. Pick images that surprise you, jump out at you or wink at you. Don’t judge or question your selection of any materials, images, or colors. The collage may reveal your playful or trickster side. It might show images of what you would do if you were brave enough, reckless enough, or foolish enough to take risks. It could reveal buried dreams, frivolous ideas, or a forgotten hobby. Look for your symbols that will lead you to your Fool. What colors come to mind? What shapes do you see? What lines and images jump into your mind? Let the collage evolve, as it wants, in an unstructured way. What are your Fool stories? How much room does she get in your life? Living is a form of not being sure, not knowing what is next or how. The moment you know how, you begin to die a little. The artist never entirely knows. We guess. We may be wrong, but we take leap after leap in the dark. I think I'll have to try this. A 'fool' trying to get in touch with her Fool. What a marvelous site you have. 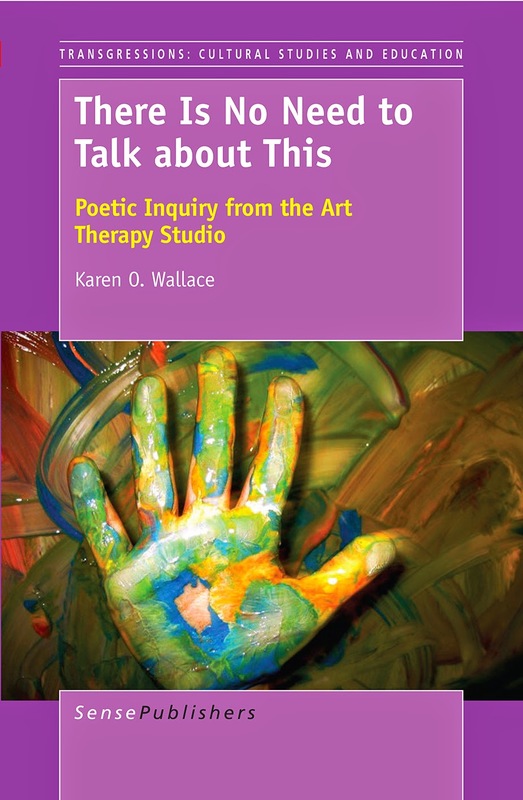 I'm a poetry and drama therapist - Director of The Creative Righting Center in New York- and love the use of all kinds of images - soul cards, Tarot, archetypes, snowflake chrystals-- as catalysts for writing prompts. 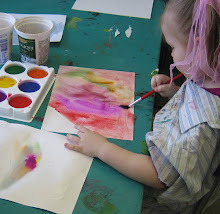 As a word person, I am less comfortable with hands on art, but recognize all the arts as channels to greater consciousness, self-knowledge, and creativity. Now I have a website to turn to for creative art ideas. Thank-you for your great creative spirit. 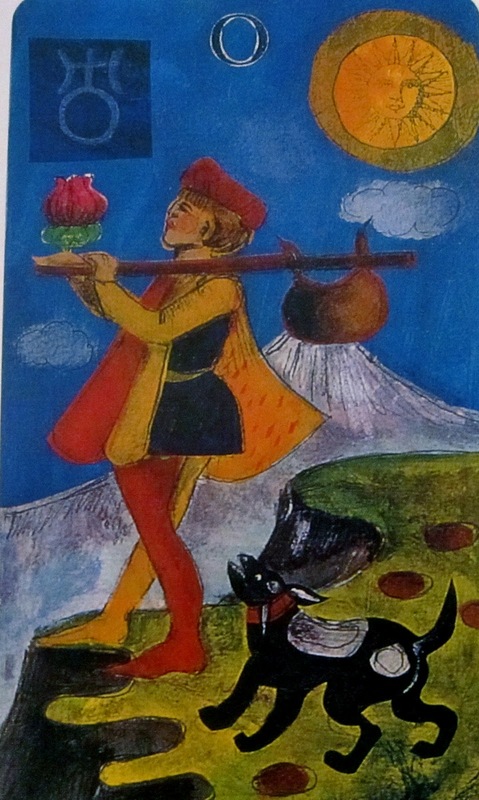 I just happened onto your blog while researching "the Fool" for a Teleclass I'm offering on April Fool's Day. 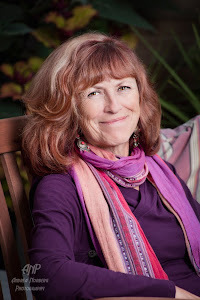 I am a Creative Life Coach and EFT practitioner who works primarily with artists, writers and performers. Your perspective on The Fool is the most useful information I've found for diving into the fool within in order to uncover the creative genius that I believe lies beneath the fool. May I refer to your description of THE FOOL in my class? Well you know I have always loved this part of your work, and a Fool to me is both wise and fool-ish ... working with RWS deck is now re-named to give Pamela Colman Smith the credit she deserves in designing the deck and independently all the Minor Arcana, so am being a bit of a Fool here risking jumping in and sharing this ... Love this deck and for years thought of it as very theatre based. This past year has revealed her sources were of course theatre. And who but the biggest Fool is Falstaff, Merry Wives of Windsor and the History Plays ... so we see glimpses of him in the 9 cups we were never aware of. His drunken folly reminds me of the pure joy in discovering tarot! So, to the tavern with the Fool ... and to the bliss full discovery of Heaven on Earth ... the truly transformative journey you take one on through this magnificent, creative medium. Loved your work then, love it now.